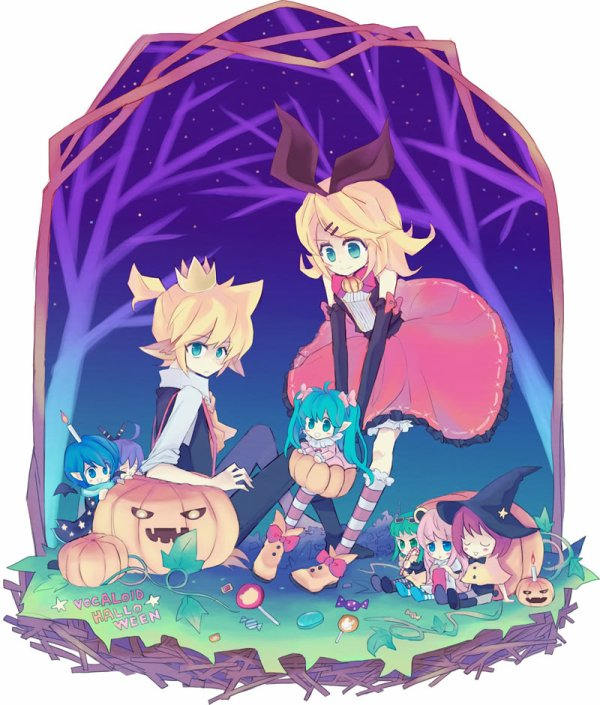 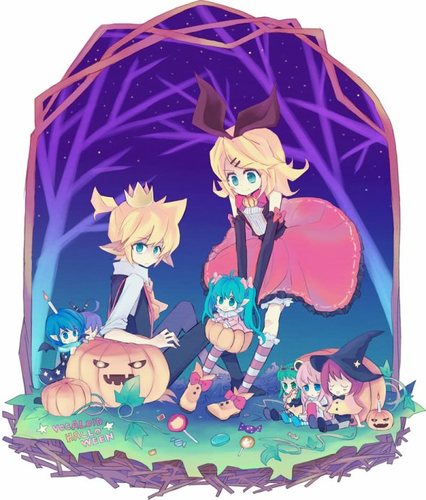 LenXrin and others. . Wallpaper and background images in the Rin und Len Kagamine club tagged: rin twincest cute kagamine len the truth vocaloid ove.